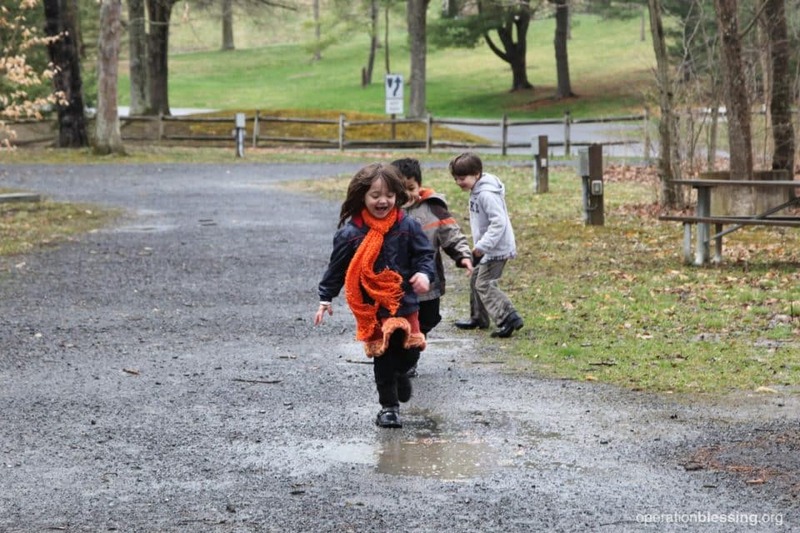 PENNSYLVANIA – Several years ago, siblings Ben, Khaleesi, and Jonah were in a bad place. 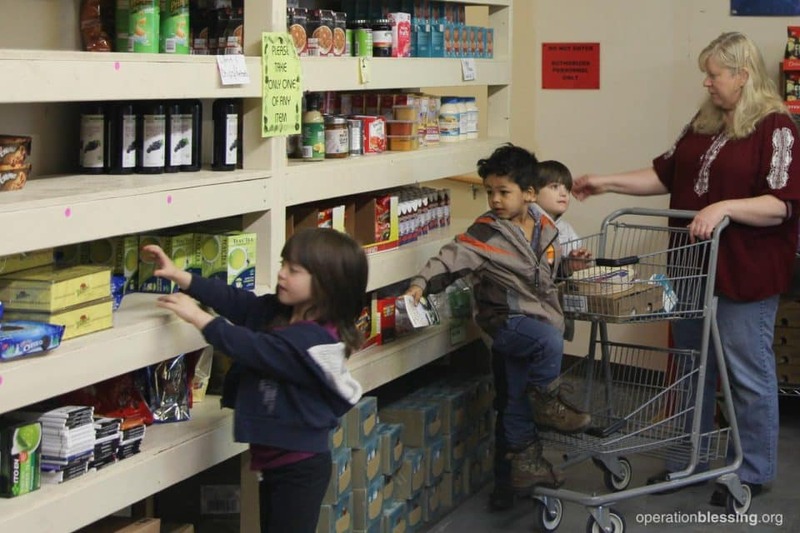 The children, all age 3 and under, lacked proper care and often went hungry. They never knew where their next meal might come from. 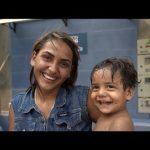 Things began to look up for these precious kids when they arrived at a daycare where Yvette worked. As the severity of the children’s situation became more and more apparent, she knew she had to do something. Yvette and her husband, David, immediately decided to take the children in for a “couple weeks” in order to get them out of their rough circumstances. The couple quickly fell in love with the three children, and before long they were asked to consider adoption. 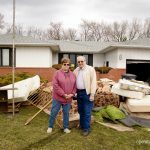 With five biological children of their own, David and Yvette knew that adding three more to the household would be hard. 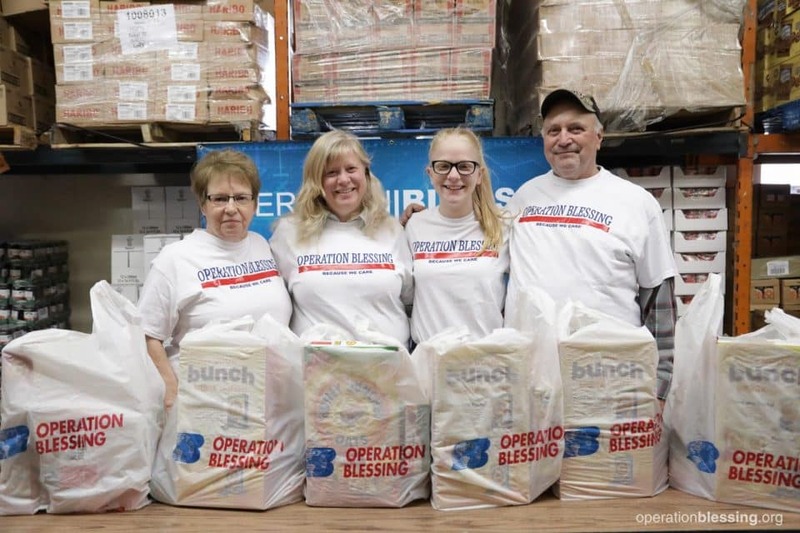 Thankfully, they also knew that Operation Blessing’s generous partners could help. So with great joy, they said “yes” to adoption. Adopting Ben, Khaleesi, and Jonah meant that Yvette would have to quit her part-time job in order to care for them. 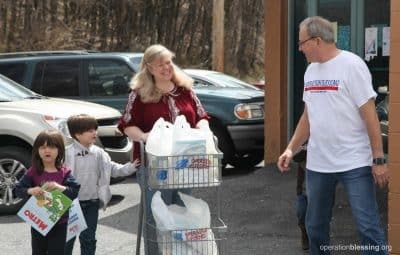 Living off of one income with three more mouths to feed would have been impossible for the family if not for Bread of Life Outreach, an Operation Blessing food distribution partner in their area. For years, Yvette and David’s family had volunteered at Bread of Life, so when they adopted the siblings, they knew just where to turn for help with groceries, diapers, and other essentials that the children needed. 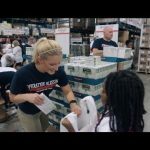 Thanks to Operation Blessing supporters like you, this family receives help that allows them to give Ben, Khaleesi, and Jonah a safe, secure home for the first time. 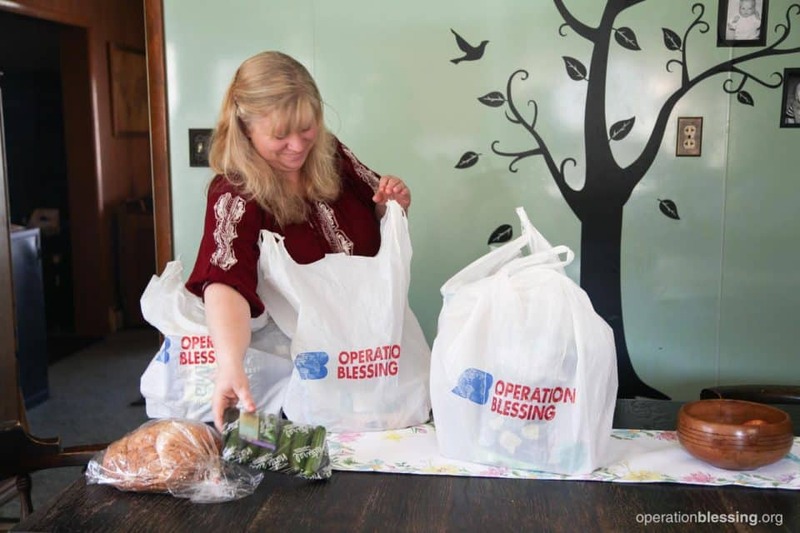 “There’s absolutely no way we would’ve been able to make that decision [to adopt] had it not been for Operation Blessing and Bread of Life,” Yvette said. Jimmy Fallon Gets in on the Blessings!